'It was only meant to be a game . . . 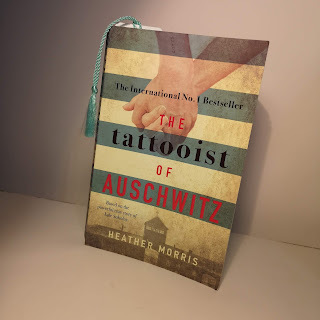 I'm going to start by saying that I do think that this book was rather over-hyped, I feel as though maybe I went in with my hopes too high and perhaps didn't like it as much as I would have done had I not read a lot of reviews? 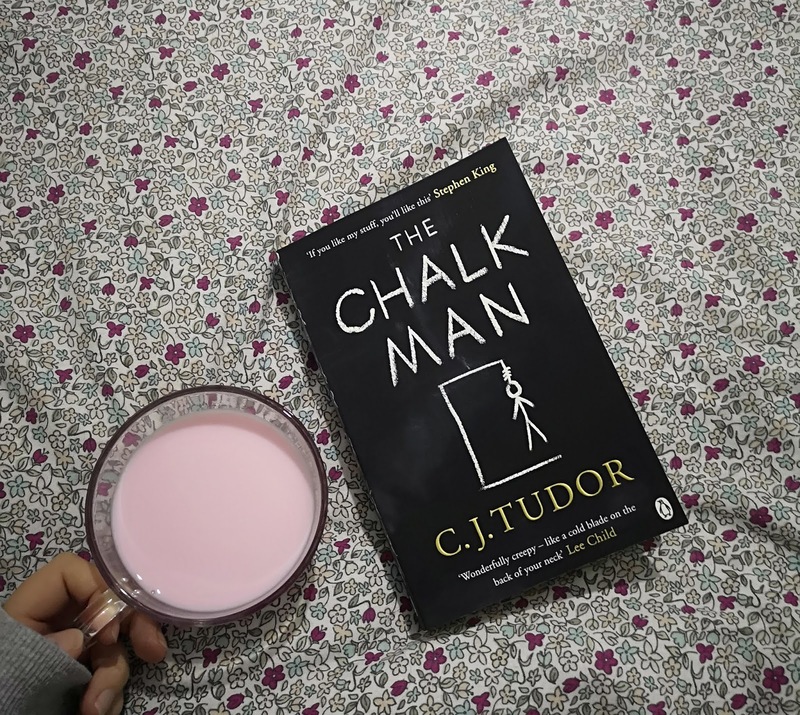 I did really like how the book was set out, switching between past and present can get a little confusing sometimes but with 'The Chalk Man' I found it easy to keep track of everything. 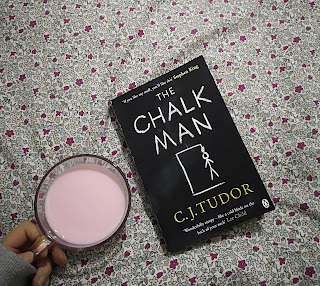 I loved the story with all its suspense and twists and the use of chalk drawings - I used to love drawing with chunky chalks on the pavement! I gave this book 4/5 stars over on GR (rounded up from 3.5 stars), I plan on re-reading this at some point in the future and giving it another chance. 'I tattooed a number on her arm. She tattooed her name on my heart. Wow, what a book. I broke, I cried, I smiled. I actually have no words, I highly recommend you read it for yourself. I gave this book 5/5 stars and lent it on to to family members. 'Two brothers. One mute, the other his lifelong protector. Many years on, Hanny is a grown man no longer in need of his brother's care. But then the child's body is found. This book, I'm sad to say, was a little bit of a let down for me. I really struggled with this book, I just could not bond with it or get into the story at all. I'm not even sure of what to say, I don't remember much of it, nothing really stuck in my head. 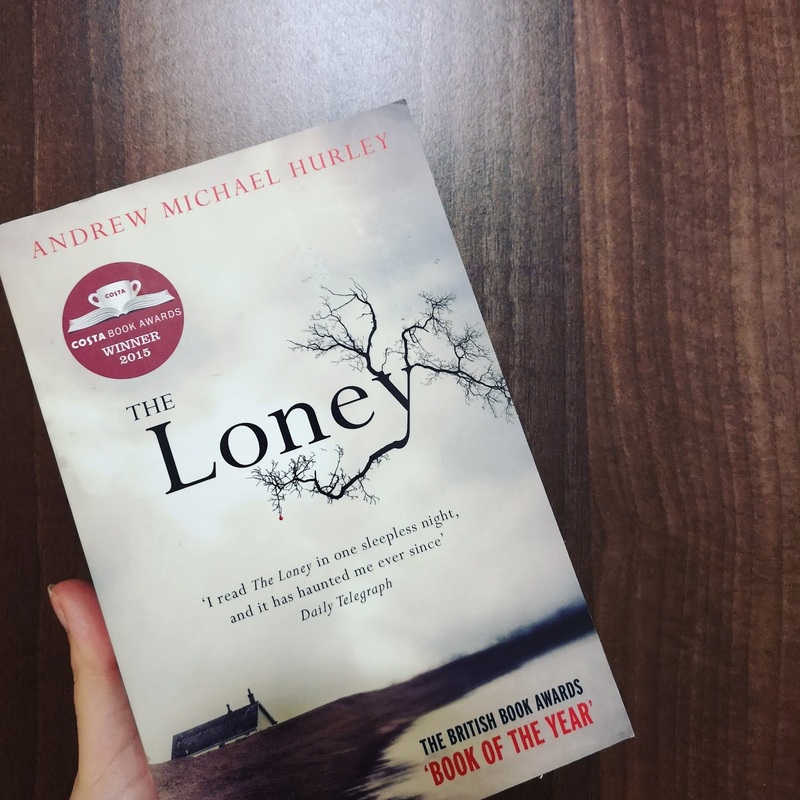 I gave it 1.5/5 stars and then passed the book to a local charity shop, maybe someone will pick it up and enjoy it more than I did. 'Twenty-eight-year-old Lana Green has never been good at making friends. She’s perfectly happy to be left alone with her books. Or at least, that’s what she tells herself. Nancy Ellis Hall was once a celebrated writer. Now eighty, she lives alone in her North London house, and thinks she’s doing just fine. But dementia is loosening Nancy’s grip on the world. Now I'm not going to lie, the main reason I bought this book was because the cover caught my eye - it's beautiful, look at all that colour! Reading the synopsis, it's not normally a book that I would pick up but boy am I glad that I did! I really enjoyed the story and I bonded instantly with the characters - especially that of Nancy! (I also fell a little in love with the character of Jack). I laughed, I smiled, I cried, I went through every emotion on this emotional rollercoaster and I loved every second. 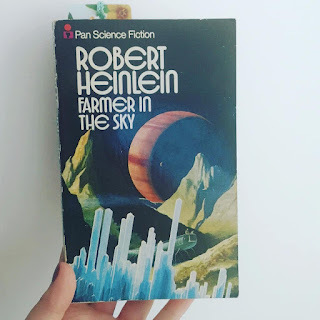 Now I looooove reading about journeys through space and the idea of terraforming other planets and I really enjoyed this book (and have since, purchased another book by Heinlein) but I did feel that this book wasn't long enough, it left me wanting more and felt a little unfinished. 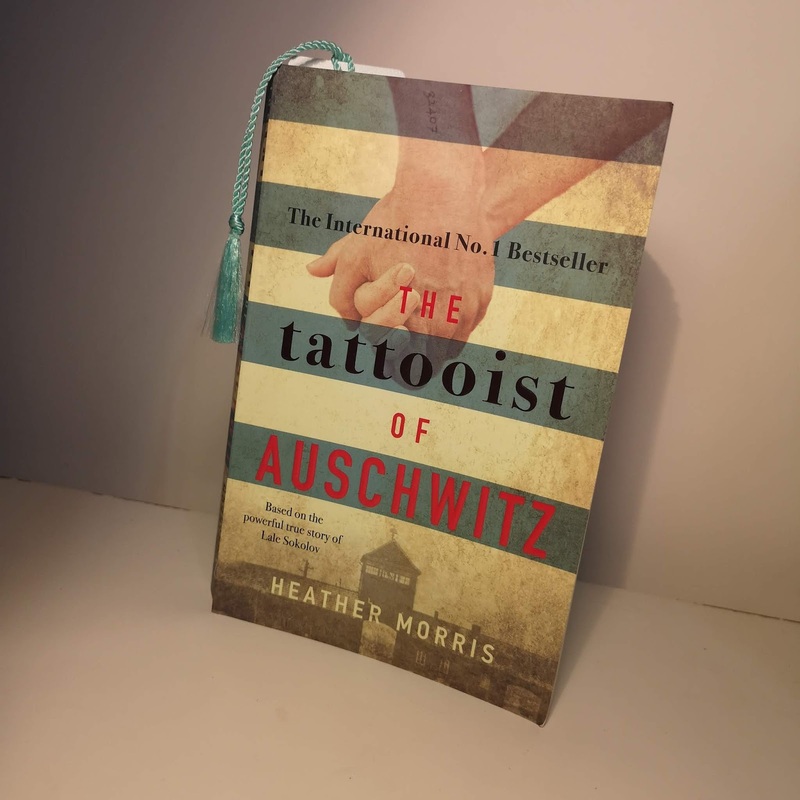 I gave this book 4.5/5 stars (rounded up to '5' over on GR as you can't do half stars) as I feel like it was quick and everything just went by and then it was over. 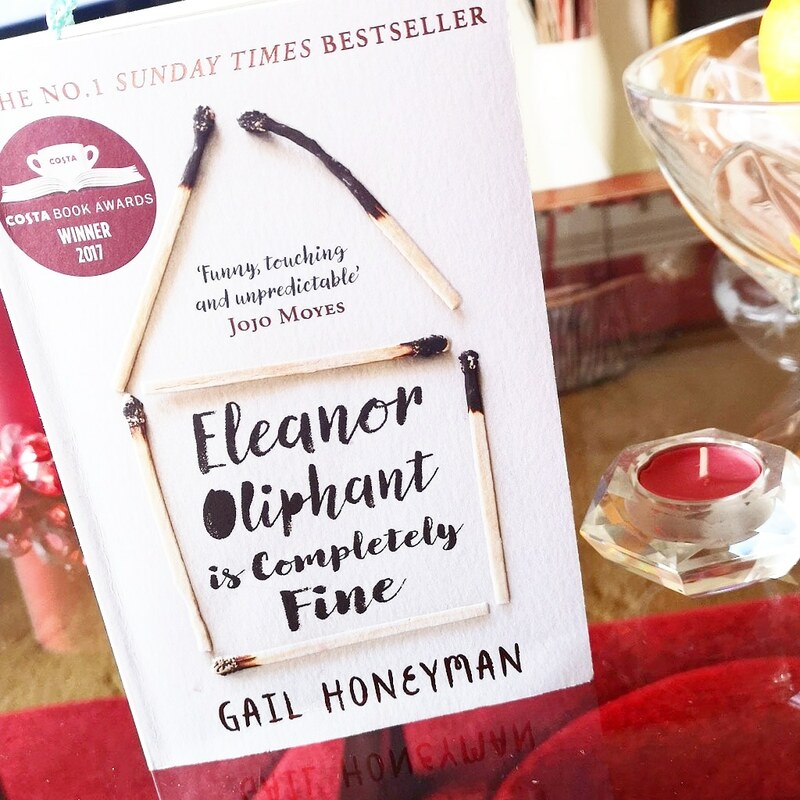 'Eleanor Oliphant leads a simple life. 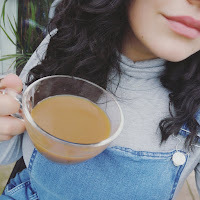 She wears the same clothes to work every day, eats the same meal deal for lunch every day and buys the same two bottles of vodka to drink every weekend. 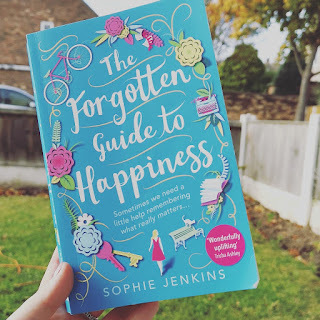 I wasn't so sure about this book at the beginning, I couldn't help but cringe at the awkwardness and I couldn't feel myself bonding with any character mentioned, this put me off a little bit but I am so glad I carried on reading. The character of Eleanor grew on me as I read on, as did a few other characters. As soon as I started to get into the book, I got completely pulled in and I was hooked! I kind of wish that it wasn't over, I want to know how shes getting on, what happens next, I just love her what a lovely character! I gave this book 4/5 stars on GR as, like I mentioned earlier, it took me a while to get into. Danielle, lover of books and all things pizza/owl-themed. <- I also recently made an Intagram for all things book-related!